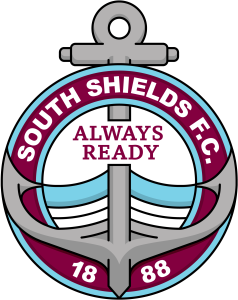 Robert is in his second spell at Mariners Park, having started his Northern League career with Shields as a teenager. The classy midfielder burst onto the scene with energetic box-to-box displays, and quickly caught the eye during his first spell. That earned him a move to Gateshead, and he then went on to represent Blyth Spartans, Sunderland RCA, Shildon and West Auckland Town before joining Spennymoor Town in the Evo-Stik League. After six months with Spennymoor, Robert opted to return to Shields, and then played an important role as the Mariners won the Northern League Division Two title in the 2015-16 season. 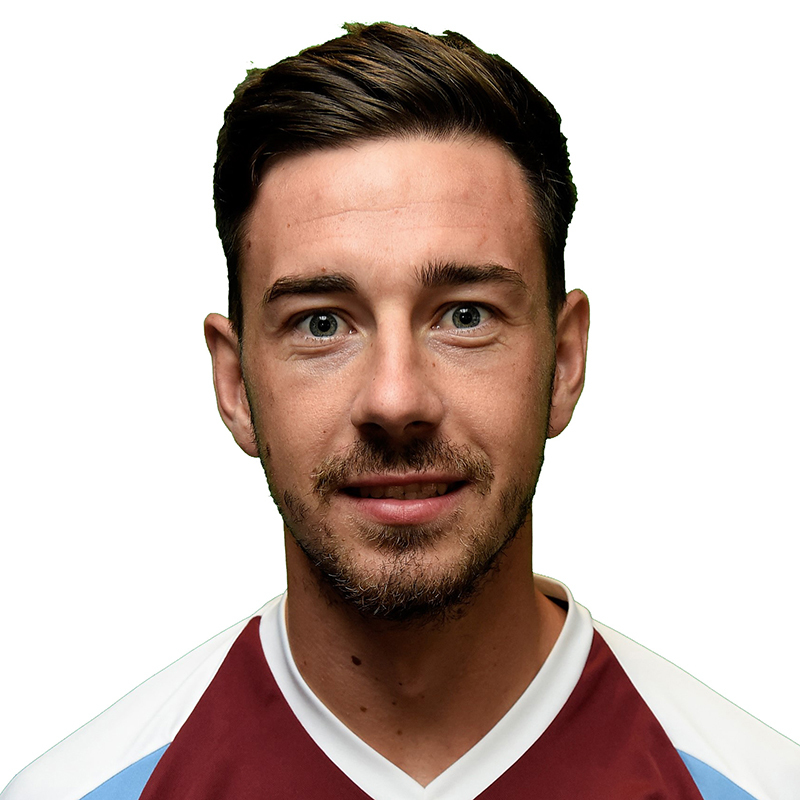 Among his career highlights so far has been a run to the FA Vase final with West Auckland in 2014. Along with future Shields team-mates Daryll Hall and Lewis Galpin, Robert lined up at Wembley in the final against Sholing. West Auckland went on to lose the match 1-0, and the following season, they battled for the Northern League title before slipping away following Robert’s departure midway through the campaign.